Woah! 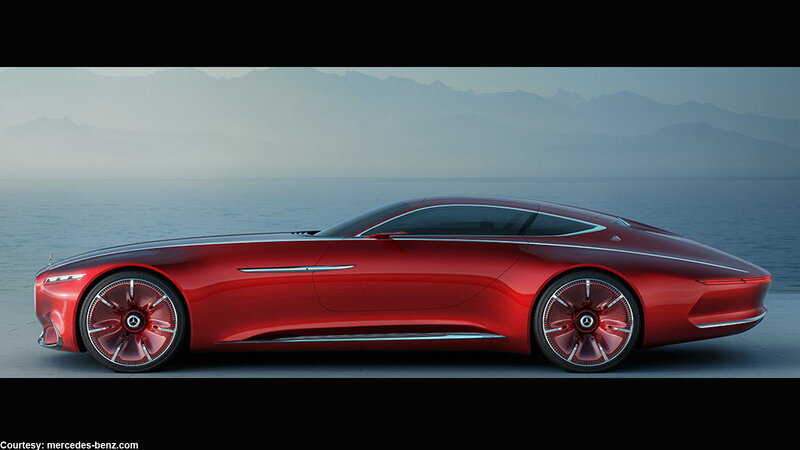 Take a look at these incredible concept vehicles from Mercedes-Benz. The Mercedes-Maybach 6 is a luxury electric coupé with all-wheel drive and a range of over 200 miles. It's the first concept car in a line of design show cars from Mercedes-Benz, with its characteristically low roofline and long bonnet. The interior was designed to resemble a "yachting look" and looks almost too futuristic to ever come to fruition. >>Join the conversation about Mercedes-Benz concept cars right here in MBWorld.org Forum! 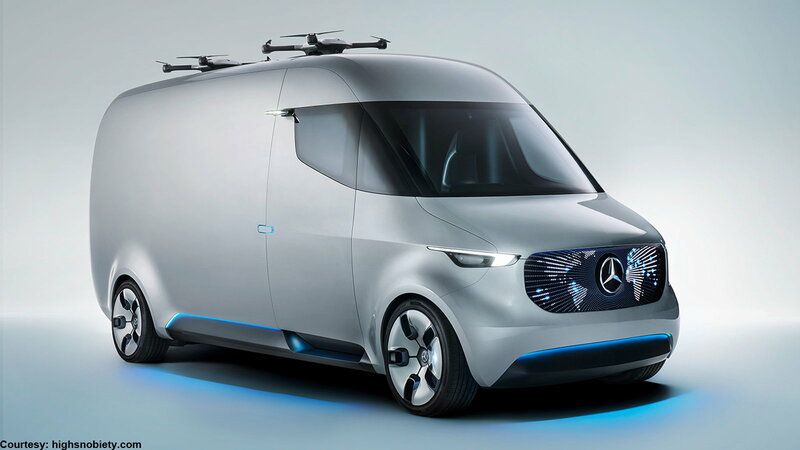 The Vision Van is Mercedes-Benz's concept of integrated delivery technology that aims to set the standard for future transport vans. This van has an automated cargo space and is equipped with delivery drones stationed on the roof. The goal of the Vision Van is to deliver multiple packages by road and air at the same time to any given area. The reality of fully autonomous trucking may be here before we know it. The Future Truck 2025 can self-steer, driven by a system called Highway Pilot. There's still a driver behind the wheel, but instead of driving, he'll be able to focus on shipment details and freight condition displayed on his tablet. 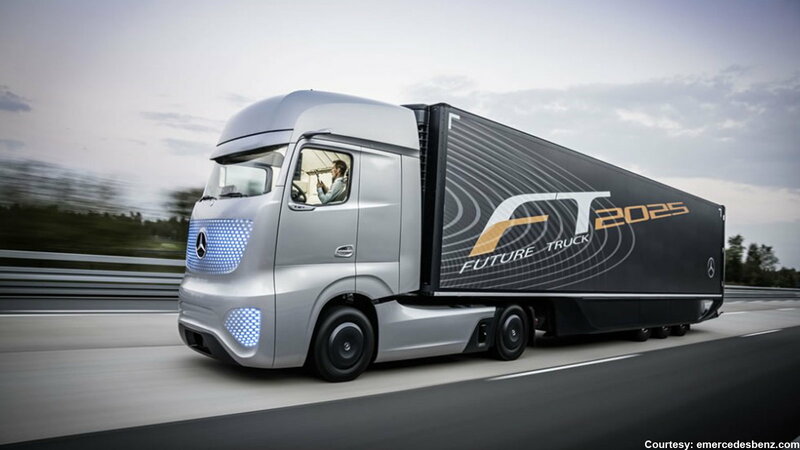 Future Trucks will exchange a substantial amount of information with one another, a communication system described by Stefan Buchner, Head of MB Trucks, as "fully connected with a hive mentality." Concept IAA is the Intelligent Aerodynamic Automobile touted as being two cars in one: an "aerodynamics world champion" and a "four-door coupé embodying irresistible design." This concept was premiered as a study at the IAA Cars 2015, and it expands the design of the S-Class and S-Class Coupé. 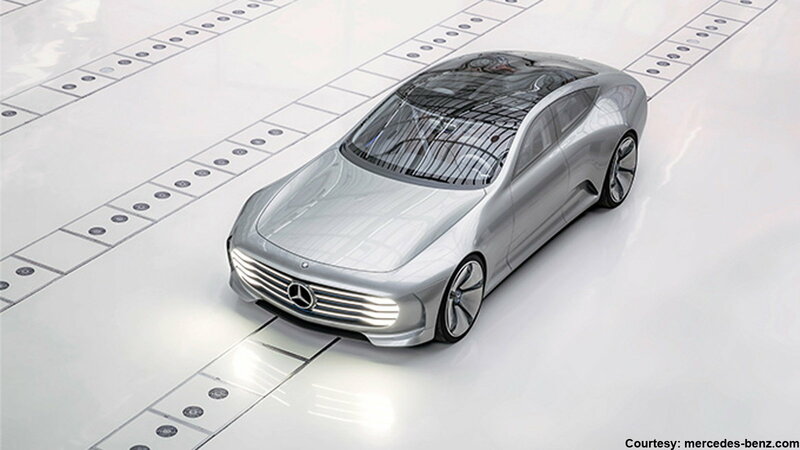 The Concept IAA envisions a car that can literally transform at the press of a button, with eight segments extending at the rear to increase its length as well as bumper flaps and other components shifting to improve underbody airflow. 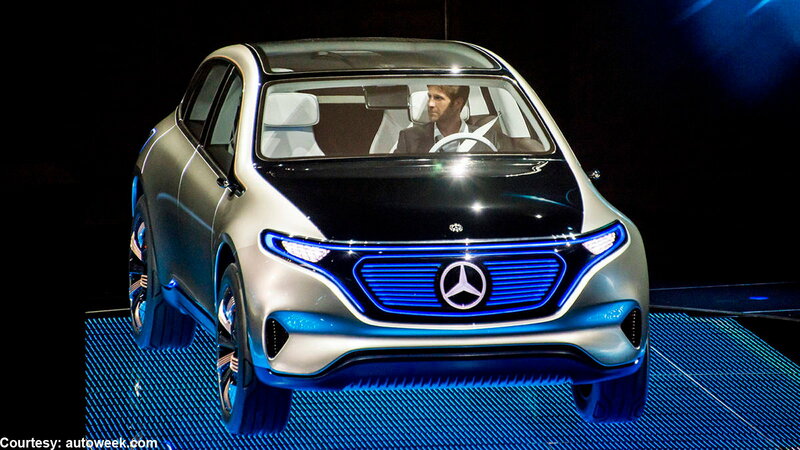 Generation EQ was revealed last month as a crossover vehicle that would pave the way for Mercedes-Benz's sub-brand of electric vehicles going forward. With two electric motors, the EQ concept boasts 402 hp and has a range of 311 miles on a single charge. It's recharged by both an inductive plate you can park on top of and a traditional plug-in system. The interior features a 24-inch touchscreen display instead of a traditional instrument panel; there are even tiny touch screens on the steering wheel to navigate menu options! 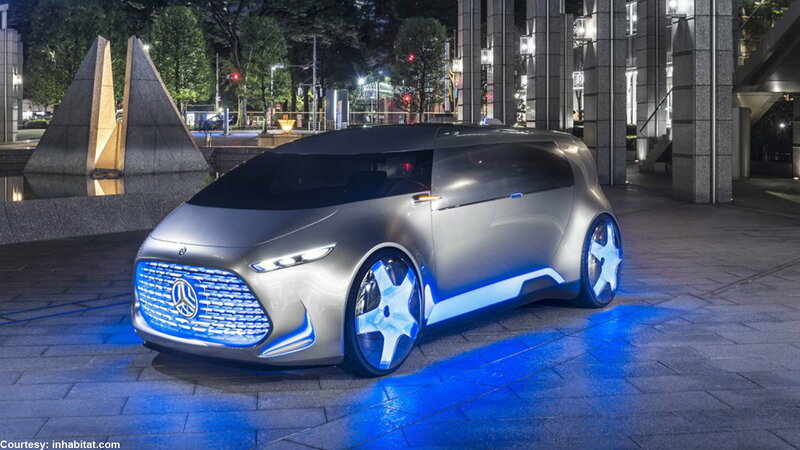 The Vision Tokyo is an autonomous-driving vehicle that Mercedes has pegged as a "digital automobile companion." The Vision Tokyo learns the driver's preferences the more it's driven through a system called Deep Machine Learning. The concept's monolithic dimensions can seat five passengers on an oval-shaped couch. The interior also features three-dimensional holograms displaying information from apps and maps. 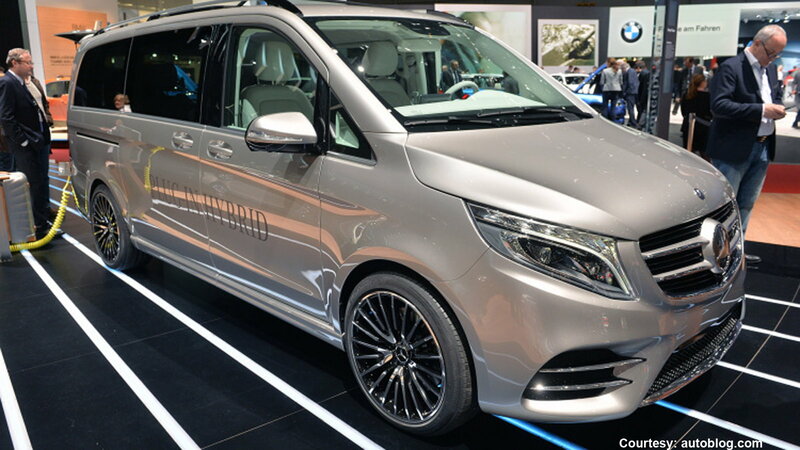 The Concept V-ision e is a plug-in hybrid van and the latest model of the V-Class introduced by Mercedes-Benz last year. Combined with an electric motor, the petrol engine produces 333 hp and can reach a top speed of 206 km/h. The concept's design is sporty with the goal of a more athletic appearance. The interior design is based on the style of a comfortable loft apartment, with its wooden flooring and seats that provide massage functionality as well as heating and ventilation capabilities. Click here to read more about the Concept V-ision e.
For maintenance and repair guides, browse our technical How-to articles at http://mbworld.org/how-tos!